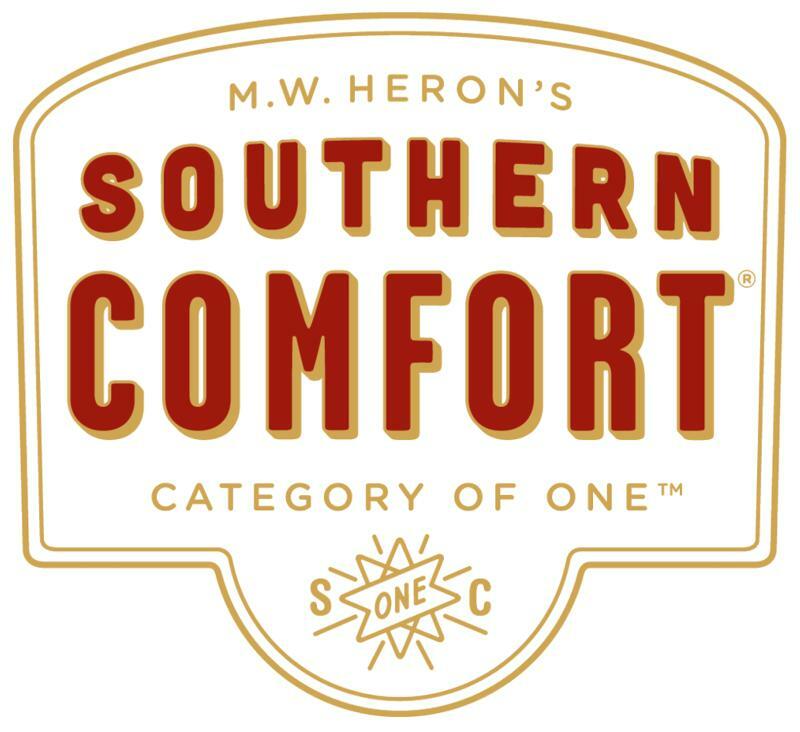 Southern Comfort was first produced by bartender Martin Wilkes Heron (1850–1920), the son of a boat-builder, in 1874 at McCauley's Tavern in the French Quarter of New Orleans, Louisiana. According to the New Orleans Convention & Visitors Bureau, McCauley's Tavern was "just off Bourbon Street", and the original form of the drink was called Cuffs and Buttons. Southern Comfort (often abbreviated SoCo) is an American liqueur made from neutral spirits with fruit, spice and whiskey flavoring. The brand was originally created by bartender Martin Wilkes Heron in New Orleans in 1874,. "Original Southern Comfort infused with natural cherry to deliver an authentic taste that’s smooth and invigorating. It’s a perfect blend of black cherry and cherry vanilla flavors." "A fierce fusion of two Louisiana icons, it's Southern Comfort with a kick of Tabasco sauce. Fiery Pepper strikes a perfect balance between smooth and startling. Hot shot. Drink cold."